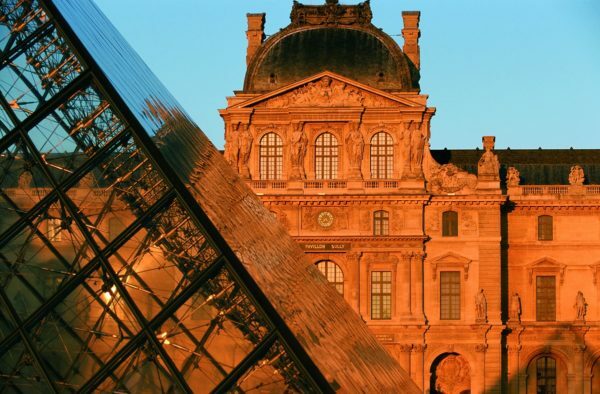 The Musée du Louvre will be privatized for your special corporate event or group. Enjoy this once royal residence and discover the treasure that this museum holds in an intimate setting with tours, private functions, receptions,and gala evenings. The Mona Lisa, the Venus de Milo and more. This is VIP special access to the Louvre.